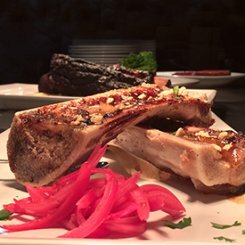 Morrie's Steakhouse strives for dining excellence. Think back to a time when legends lived. Old Hollywood. Jazz classics. Sophistication with an air of unpredictability. Back then, dining was a complete experience. 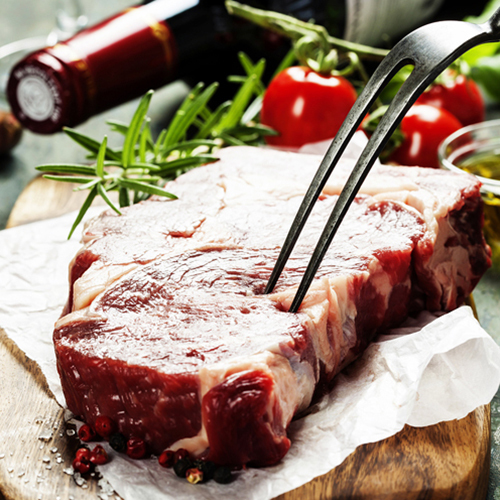 Outstanding cuts of meat. Crafted cocktails. Unforgettable interactions. 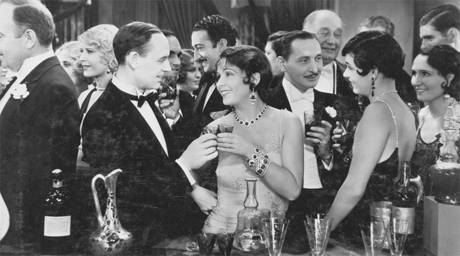 At Morrie's, we recapture that timeless taste. 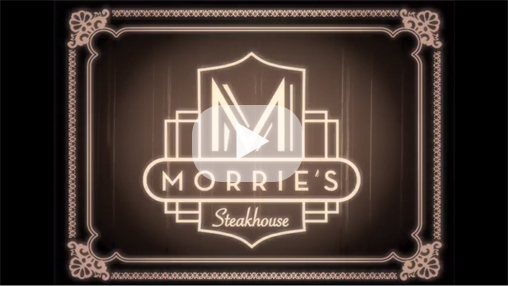 Watch The Making of Morrie's to go inside our menu tasting, and see how we research, taste, and test all of the items that make the cut for the Morrie's menu.